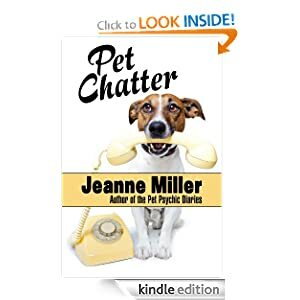 According to pet psychic, Jeanne Miller, animals have a lot to say! Read what they say about aging and the other side. What they think of other animals…including humans. Laugh at Critter Comedy and Lost in Translation, as we watch them try to navigate a very human world. 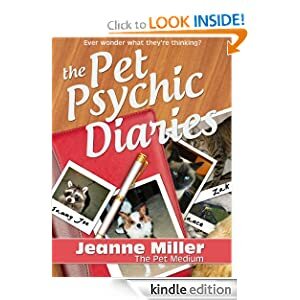 You will also get the inside scoop on behavior issues, and much more.